Introducing our new identity and brand statement. Together: IBCLCs and mothers work as a team to successfully breastfeed and IBCLCs are banding together to become recognized as the preeminent leader in all matters associated with breastfeeding. 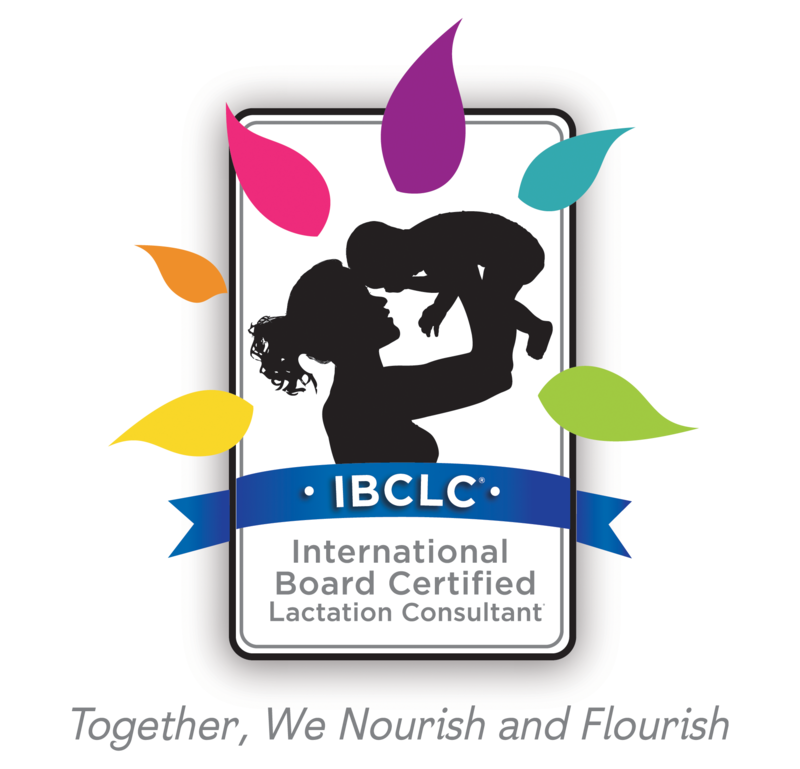 We: Not just IBCLCs and mothers, but families, communities, hospital administrators, insurance providers and physicians all play a role in promoting the best practices in breastfeeding. Nourish: Cultivating the body, mind and spirit of mothers and newborns, armed with the latest knowledge about the physical and emotional importance of breastfeeding. And Flourish: Breastfeeding allows infants to develop, grow and thrive. Our members do the same with the many benefits of USLCA. With your help, additional funding can help spread the word about the importance of breastfeeding and the valuable role IBCLCs play in the mentoring of mothers and the development of children. Donations will help fund practice resources and online promotions to encourage mothers to ask for and expect help from an IBCLC. Plus, your gift will help finance efforts to lobby hospitals and insurance companies to make IBCLCs the preferred breastfeeding professionals. Submit a donation today and when you donate $25 or more, receive a free campaign T-shirt.